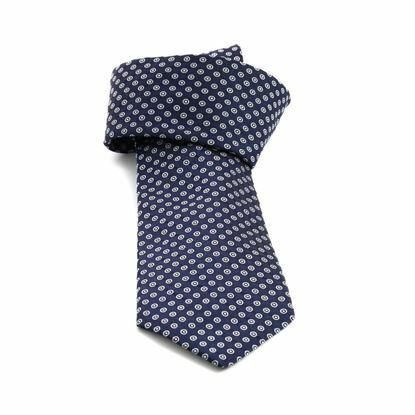 Michele Baggio’s silk ties are the result of a long work which begins with a design phase in the main silk printworks in Como and ends with manufacture phase, strictly by hand, in the firm factory in Bassano Del Grappa. 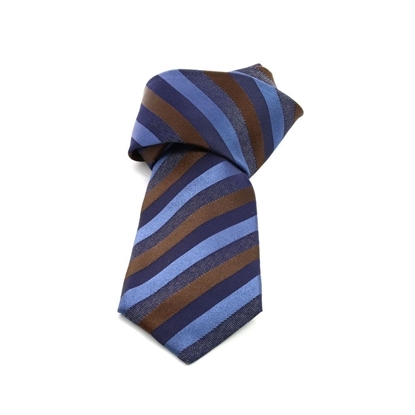 The Michele Baggio's silk ties are produced in Italy by Paolo Da Ponte Italia S.r.l. 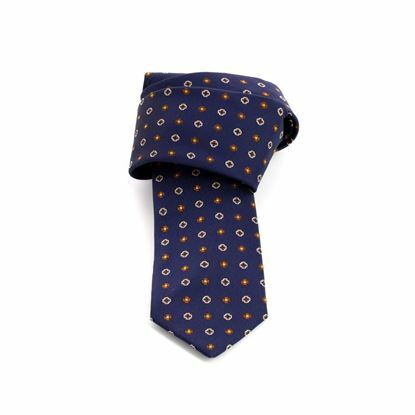 Jacquard micro patterns silk tie - Timeless classic design suitable for business - Handmade in Italy - Width 7 cm. - Made of 100% silk. Michele Baggio is a registered trademark owned by Paolo Da Ponte Italia S.r.l. 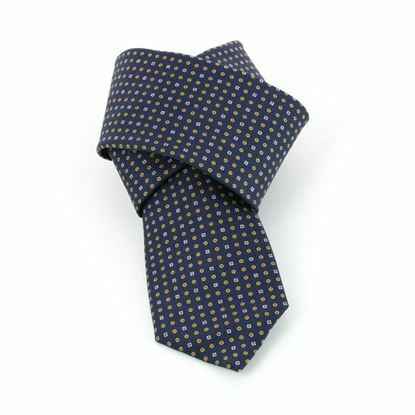 Classic jacquard silk tie suitable for business and spare time - Handmade in Italy - Width 8 cm. - Made of 100% silk. Michele Baggio is a registered trademark owned by Paolo Da Ponte Italia S.r.l. 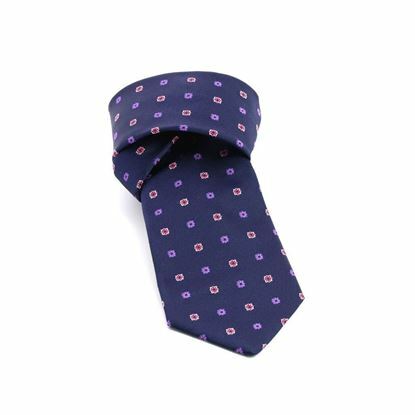 Classic micro patterns silk tie suitable for business - Handmade in Italy - Width 7 cm. - Made of 100% silk. Michele Baggio is a registered trademark owned by Paolo Da Ponte Italia S.r.l. 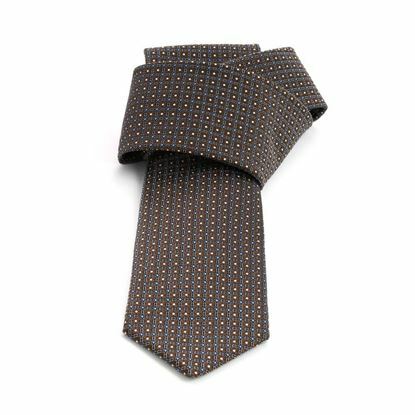 Classic micro patterns jacquard silk tie - Handmade in Italy - Width 8 cm. - Made of 100% silk. Michele Baggio is a registered trademark owned by Paolo Da Ponte Italia S.r.l. 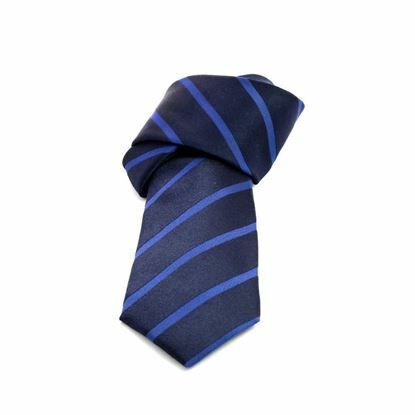 Classic blue regimental Jacquard silk tie - Timeless classic design suitable for business - Handmade in Italy - Width 7 cm. - Made of 100% silk. Michele Baggio is a registered trademark owned by Paolo Da Ponte Italia S.r.l. 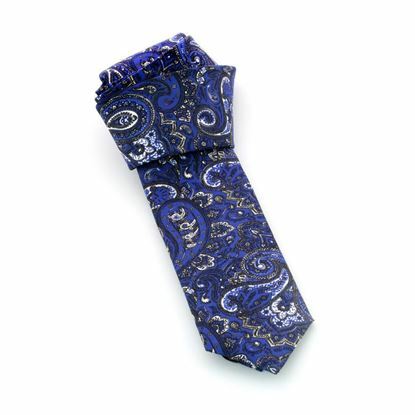 Regimental classic jacquard silk tie - Handmade in Italy - Width 8 cm. - Made of 100% silk. Michele Baggio is a registered trademark owned by Paolo Da Ponte Italia S.r.l. 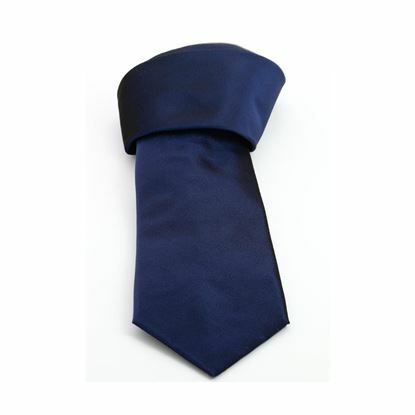 Plain color silk classic tie suitable for business and spare time - Handmade in Italy - Width 8 cm. - Made of 100% silk. Michele Baggio is a registered trademark owned by Paolo Da Ponte Italia S.r.l. 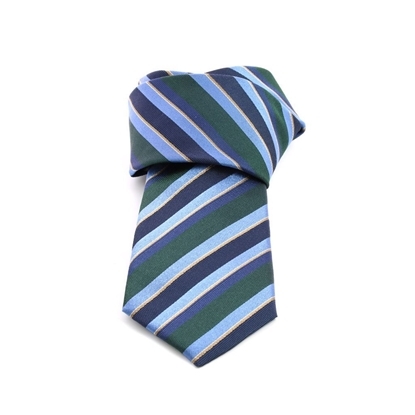 Regimental silk tie - Handmade in Italy - Width 8 cm. - Made of 100% silk. Michele Baggio is a registered trademark owned by Paolo Da Ponte Italia S.r.l. 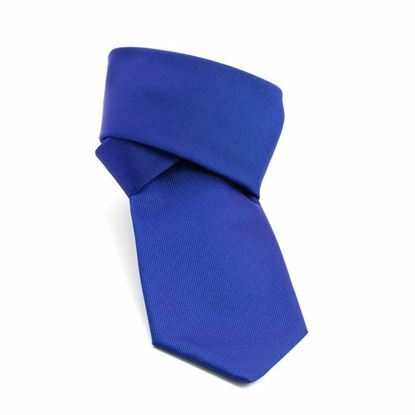 Classic plain color silk tie - Handmade in Italy - Width 8 cm. - Made of 100% silk. Michele Baggio is a registered trademark owned by Paolo Da Ponte Italia S.r.l. 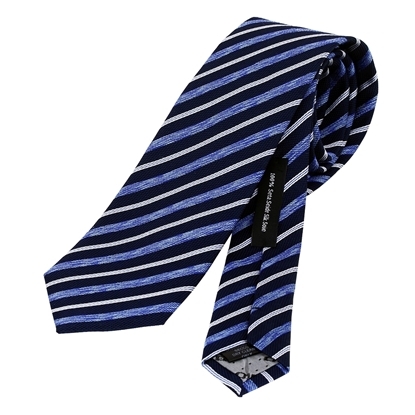 Classic jacquard silk tie - Handmade in Italy - Width 7 cm. - Made of 100% silk. Michele Baggio is a registered trademark owned by Paolo Da Ponte Italia S.r.l.